It’s been a very long time in the planning and I am utterly thrilled to finally be able to share with you that I have started a podcast! On Wednesdays each week I will post an episode around ten minutes long focusing on how you can quieten your overworrying mind. I will share ideas and inspiration from positive psychology, along with practical mindfulness and self-care techniques, actions and tools to empower you to lower your stress, build your resilience, feel more optimistic, improve your wellbeing and, ultimately, overthink less and enjoy life more. So, I've created Pressing Pause to be a brief interlude in your day. 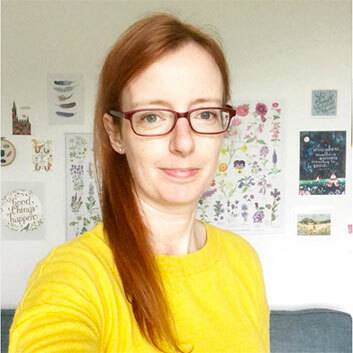 Where I can pop into your life for a few minutes, share a calming and supportive message and then leave you to carry on with your day, feeling less frazzled and better equipped to deal with life. I'm keeping the episodes purposefully short so that you don't have to carve out a chunk of time in your day to listen. 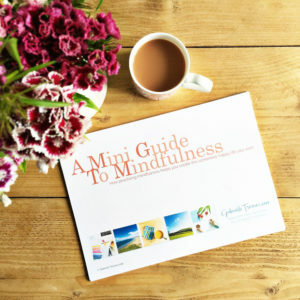 At around ten minutes' long you can listen while in the shower, driving to work, walking home from the shops, making dinner, or taking a break with a cuppa – whenever suits you. There are four episodes already available for you to listen to – I know when I find a new podcast I like to listen to a few episodes back to back to get a feel for it – so I wanted to give you that opportunity too. You can click here to listen to Pressing Pause on my website. The podcast is also available to listen to on your computer or your iPhone or Android via iTunes and Stitcher. You can find guidance on how to subscribe to the podcast so that you won't miss an episode on my site here. 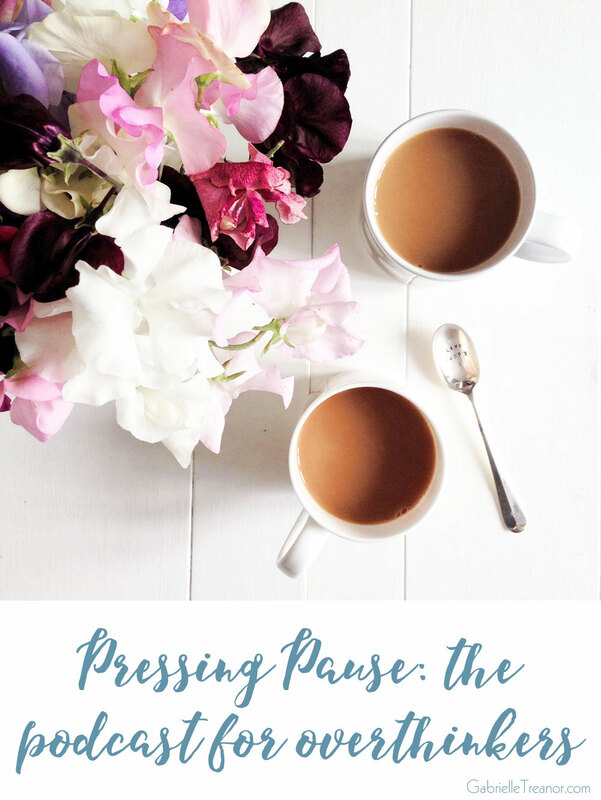 I'm super keen to hear what you think of Pressing Pause so do let me know your thoughts. And, if you enjoy the podcast it would mean a huge amount to me if you would review it in iTunes so that other people can find the podcast and hear what I have to share too. There's info on how to rate and review the podcast here. A new episode is available every Wednesday, I hope you enjoy listening to the Pressing Pause podcast for overthinkers each week!